Soylent Bridge™ is a healthy snacking alternative to keep you going in-between meals. Serves up 15g of plant-based protein and rich, chocolatey flavor for only 180 calories. Introducing Soylent Bridge. The in-between meal. What’s an in-between meal? 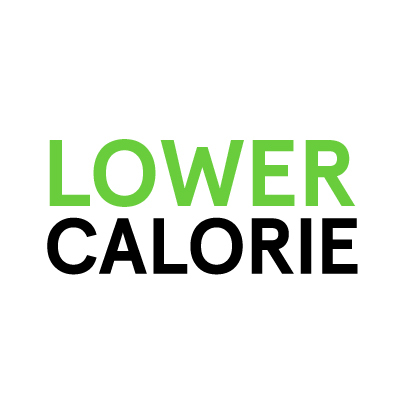 It’s what you reach for when you’re facing a snack trap (that space between meals brimming with empty calories, tasteless foods, and unfulfilling snacks). 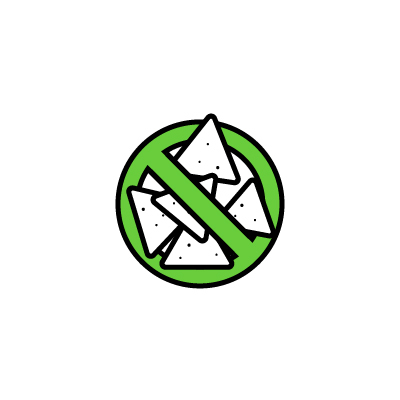 With Soylent Bridge, you can avoid snack traps and feel satisfied between meals. Soylent Bridge might be little, but it packs 15g of plant-based protein and a rich chocolatey flavor with only 180 calories. It’s the healthier way to avoid junk food. How do I use Bridge? With 55% fewer calories than our Drink and Cafe products and 10 grams of carbohydrates, Soylent Bridge is the healthy alternative to snacking you've been asking for. Grab this perfect snack replacement instead of a bag of chips or cookies. Soylent Bridge tides you over and gives you an indulgent chocolate flavor! 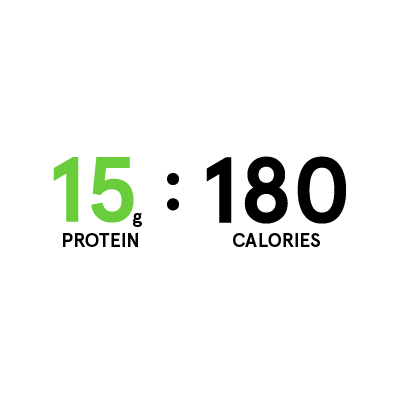 A higher protein to calorie ratio makes Soylent Bridge a satiating snack alternative that’s just as great on-the-go as everything else we make. With 36 essential nutrients, Soylent Bridge still brings you a balanced selection of what your body needs to keep you going when you need it most. Is Soylent Bridge different than Ready-to-Drink Soylent? Soylent Bridge is a lower-calorie, lower-carb snack alternative. It still has 36 essential nutrients, but 15g of protein and only 180 calories. Is Soylent Bridge shelf stable? Yes! Soylent Bridge has a shelf-life of one year from manufacture and is shelf stable. That means you can keep Soylent Bridge at your desk or in a bag so you have a healthy snack ready whenever you need one. Where can I find Soylent Bridge? Soylent Bridge is only available on Soylent.com! It’s our latest innovation and we’re giving you the first chance to try it out. 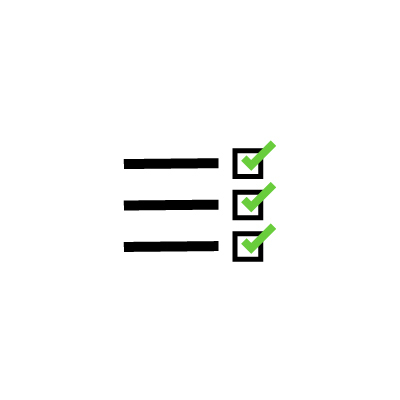 Be sure to leave a review and let us know what you think!